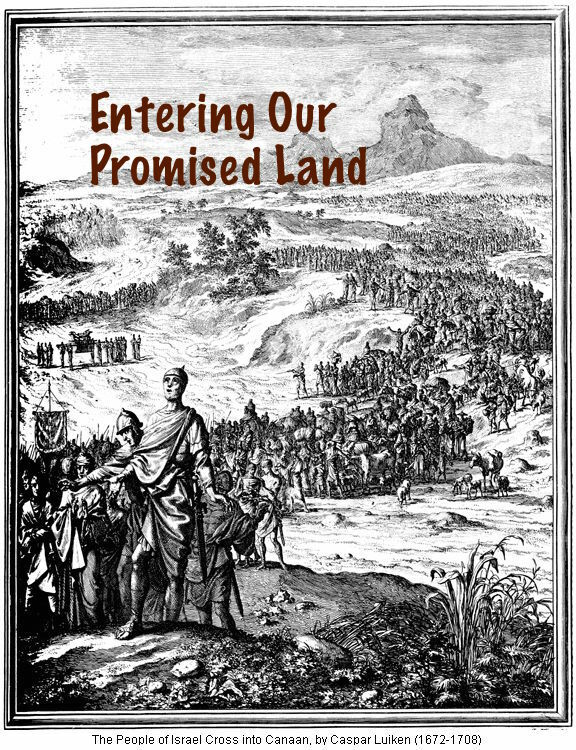 What will it take for us to enter our promised land, the kingdom of God? You can be inspired in your walk with God, by the lessons of faith and obedience that can be learned from the history of Israel, and the lives of Joshua and Caleb. Be inspired by God’s miracles and His guidance, for we are not alone in our life’s walk.